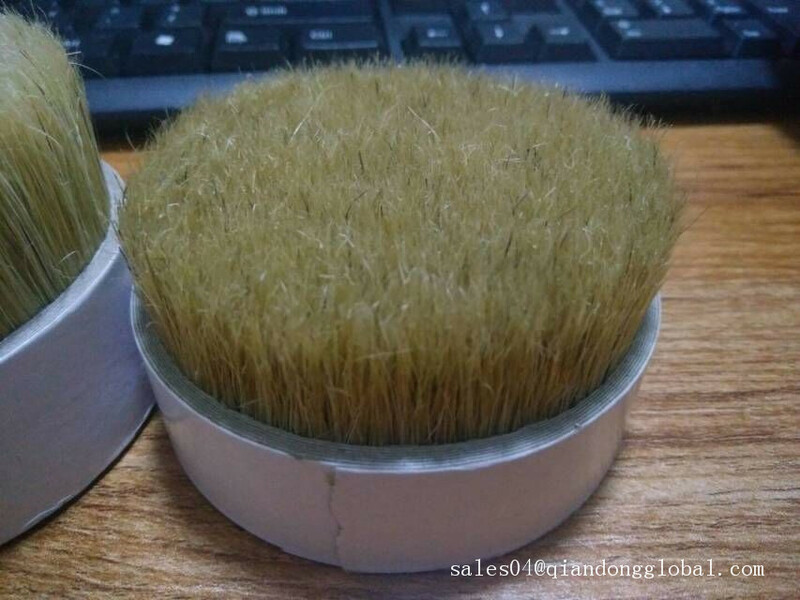 The hog Bristle Hair is the hair from the hog neck to the upper abdomen,which hair is the straight ,soild ,elastic and durable.the Boar Bristle hair is washed cleanly and combed by handwork ,so the length is uniform and tidy in apperance.we never use the chemical solution to clean the Hog Bristle in order to keep the original structure. 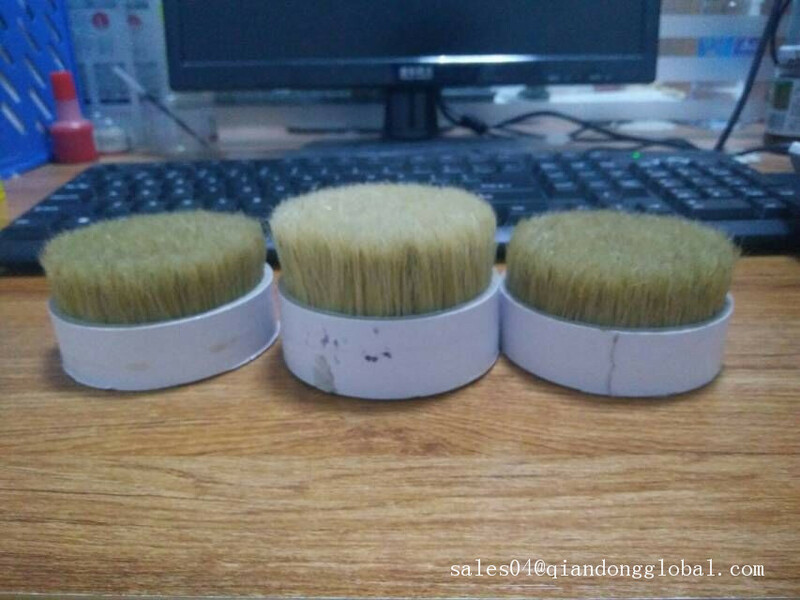 The size of the bristle hair is different from 44mm to 140mm,so we can accept the order as the customers' need. 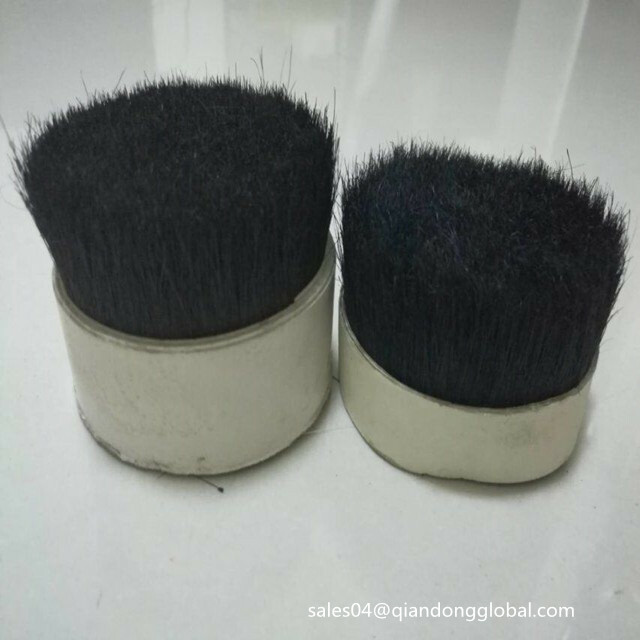 Besides the bristle hair, we also offer the other Animal Fine Hair, for example horse hair, Badger Hair, Goat Hair , Horse Body Hair, ox ear hair etc. 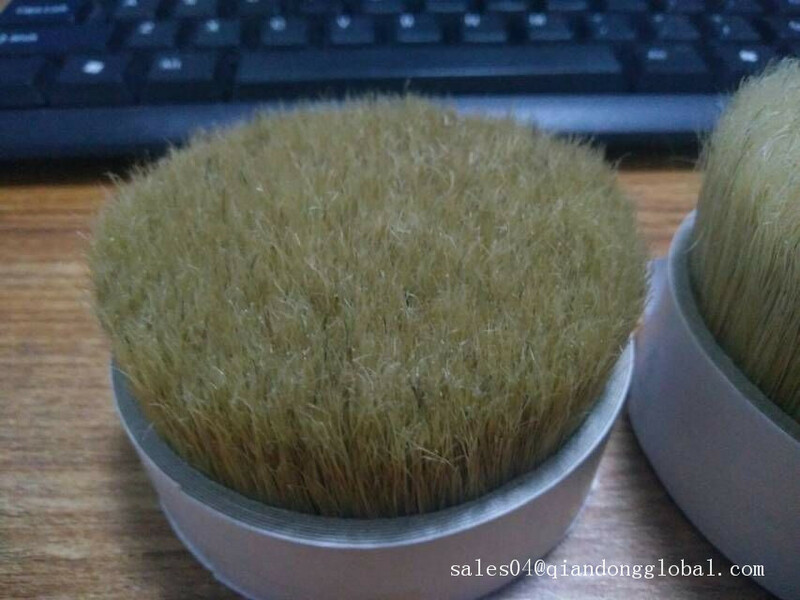 If you have the request about the animal hair, pls contact us and we will offer the best product and price for you. 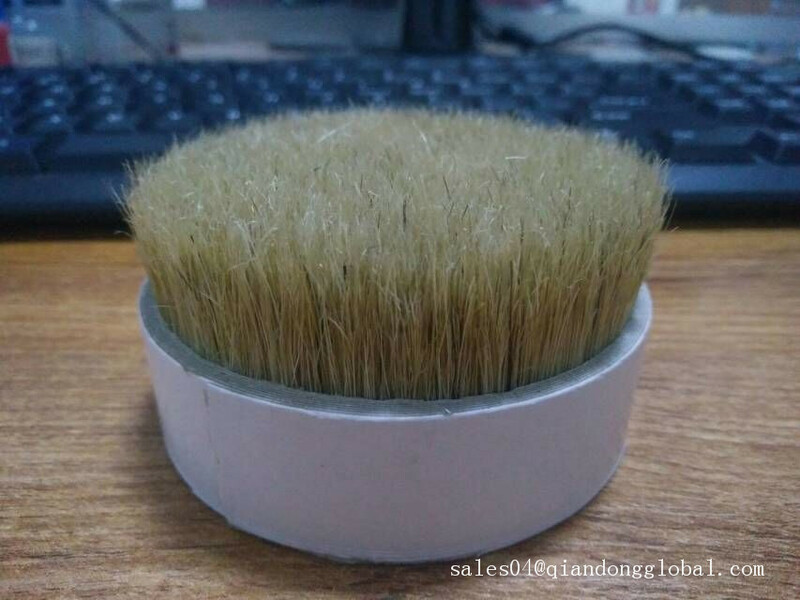 Looking for ideal Natural White Boar Bristle Manufacturer & supplier ? We have a wide selection at great prices to help you get creative. 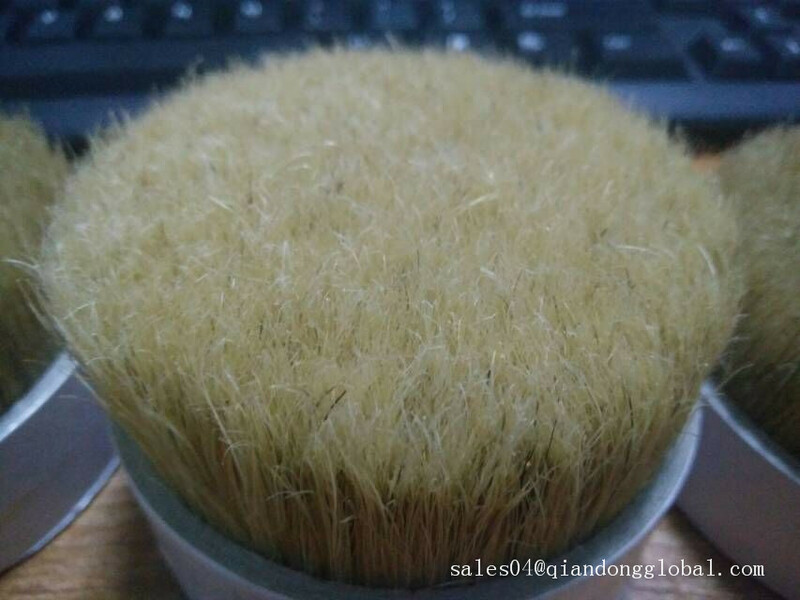 All the Uniform Length Hog Bristle are quality guaranteed. 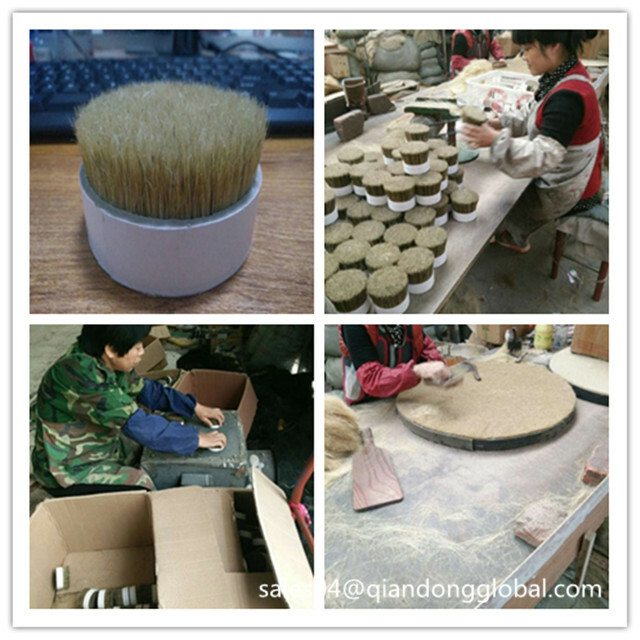 We are China Origin Factory of Hog Bristle Hair in Bundle. If you have any question, please feel free to contact us.